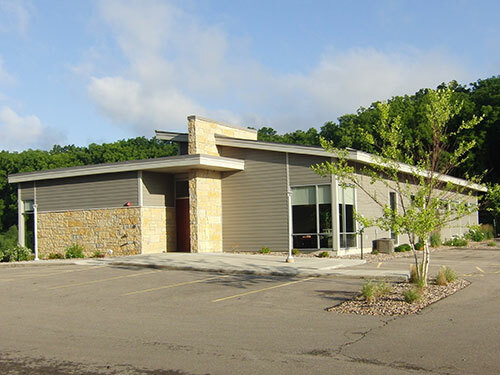 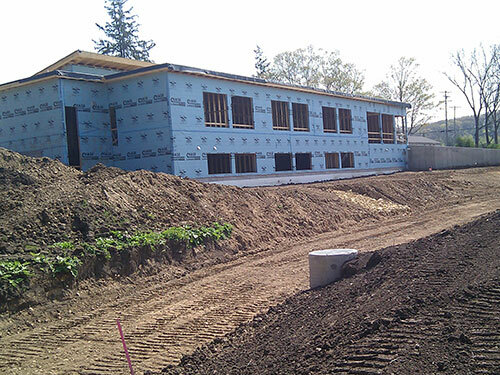 In 2011, Sara Investment Real Estate, LLC decided to build a new office building in Fitchburg. 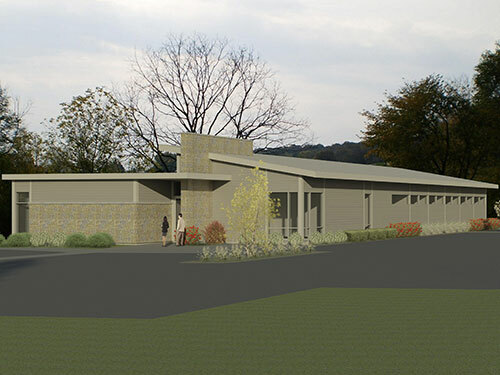 GEC developed the construction drawings and documents based on previously approved architectural plans. 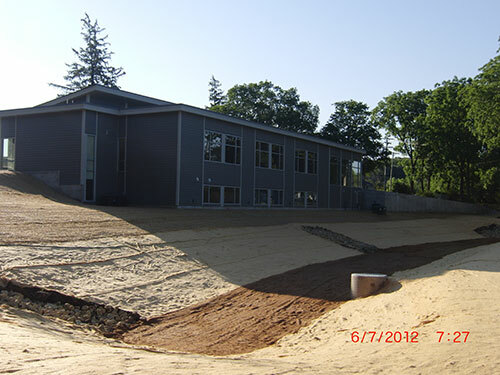 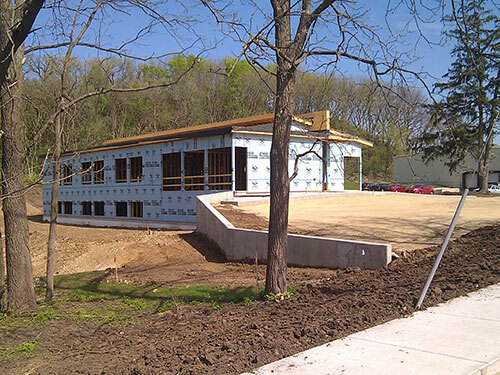 In addition, GEC also completed 3D renderings of the building and the erosion control and stormwater management plan. 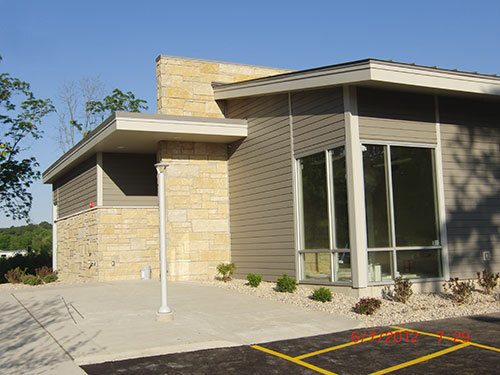 A two-story, 8,338 square foot building with 19 offices, 3 conference rooms and storage space was constructed. 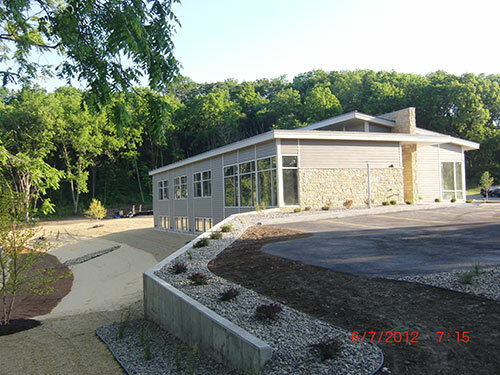 The site plan also included full landscaping plans and a rain garden to increase sustainability.